Tonight it was my intent to finish a blog that was started at the beginning of the week. 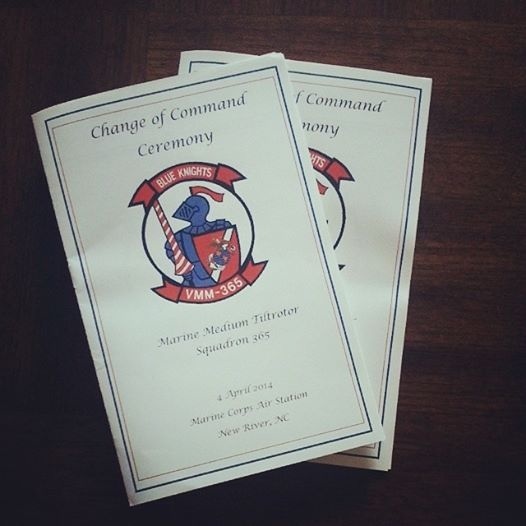 The blog was a message of encouragement for a friend of Kim and mine who is taking the position of a Commanding Officer in the United States Marine Corps. As I prepared to write, Kim asked me if I heard about another shooting at Fort Hood? Immediately we begin watching CNN and Fox News to listen to the talking heads repeat themselves. During a broadcast something was stated that caught my attention. One such psychologist spoke of the issues within the military in conjunction with Post Traumatic Stress Disorder, suicide and mental health in general. In the Army alone there were over 130 suicides last year. Furthermore suicide numbers are up 11% from the Vietnam War. Clearly there is a problem. Shootings on military bases or posts are not supposed to happen. Particularly when the location is in Texas. We pray for the welfare of our soldiers in foreign countries. But do we pray with the same intensity for our soldiers on domestic bases and posts? Sadly, I believe we do not. So how do I transition this note to our friend. I believe I do this by by committing to get on my knees to pray. So here’s my message to our friend. I commit to pray for you and your family more frequently , specifically and intensely. I commit to pray for all of the men and women in our military forces. Having said this, my prayers will be more specific. I want to pray for those dealing with trauma. For those dealing with anxiety. For those dealing with mental, physical and spiritual issues. Now to Lt. Colonel Wes Spaid, USMC. You are truly an amazing leader and soldier. As the leader of The Blue Knights-VMM 365, you will provide needed reinforcements of men and supplies. I pray for your confidence, your energy and for your trust in God to be at the front of any decision that proceeds you. To Mrs. Spaid, Nicole you have have honored your nation, your God and your family by being the glue that holds everything together in your household. I pray for your precious kids K, J and R. Along with your husband you rank among the mightiest warriors in our nation. We know that Joshua took over his command, and led his people in victory because of his faith. I encourage you to trust God in all you do. He is with you wherever you go. And many are praying for you in all you do.